Berghahn Books - Visit Berghahn stand at the Society for Cinema & Media Studies conference! Visit Berghahn stand at the Society for Cinema & Media Studies conference! We are delighted to inform you that we will be attending the 58th Annual Conference of the Society for Cinema & Media Studies in Chicago, IL on March 22 – 26, 2017. Please stop by our stand to meet the editor, browse our latest selection of books at discounted prices and pick up free journal samples. For more information on the conference program please visit SCMS webpage. If you are unable to attend, we would like to provide you with a special discount offer. For the next 30 days, receive a 25% discount on all Film & Media Studies titles found on our website. At checkout, simply enter the discount code SCMS18. Browse our newly published interactive online Film & Media Studies 2017 Catalog or use the new enhanced subject searching features for a complete listing of all published and forthcoming titles. Despite the recent explosion of scholarly interest in “star studies,” Brazilian film has received comparatively little attention. 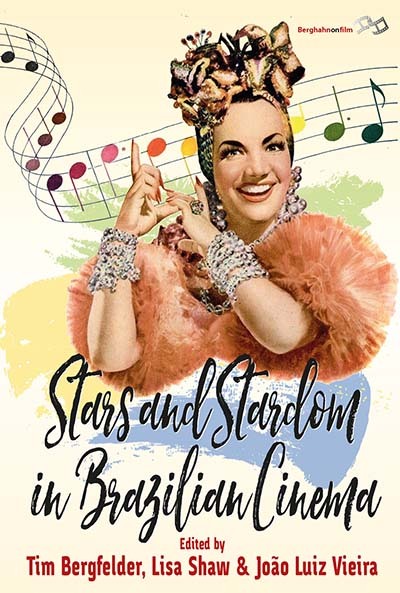 As this volume demonstrates, however, the richness of Brazilian stardom extends well beyond the ubiquitous Carmen Miranda. Among the studies assembled here are fascinating explorations of figures such as Eliane Lage (the star attraction of São Paulo’s Vera Cruz studios), cult horror movie auteur Coffin Joe, and Lázaro Ramos, the most visible Afro-Brazilian actor today. At the same time, contributors interrogate the inner workings of the star system in Brazil, from the pioneering efforts of silent-era actresses to the recent advent of the non-professional movie star. Through his influential work on cultural capital and social mobility, the French sociologist Pierre Bourdieu has provided critical insights into the complex interactions of power, class, and culture in the modern era. Ubiquitous though Bourdieu’s theories are, however, they have only intermittently been used to study some of the most important forms of cultural production today: cinema and new media. 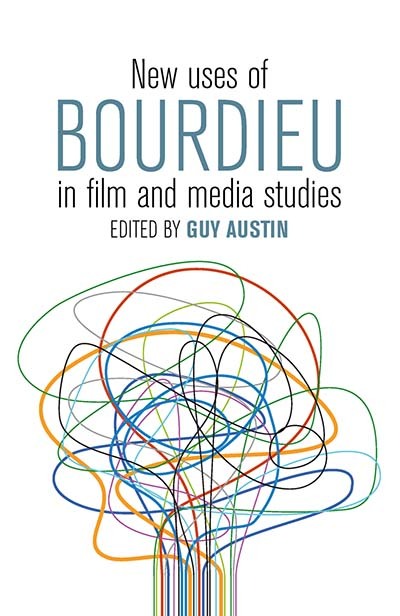 With topics ranging from film festivals and photography to constantly evolving mobile technologies, this collection demonstrates the enormous relevance that Bourdieu’s key concepts hold for the field of media studies, deploying them as powerful tools of analysis and forging new avenues of inquiry in the process. Interwar Portugal was in many ways a microcosm of Europe’s encounter with modernity: reshaped by industrialization, urban growth, and the antagonism between liberalism and authoritarianism, it also witnessed new forms of media and mass culture that transformed daily life. 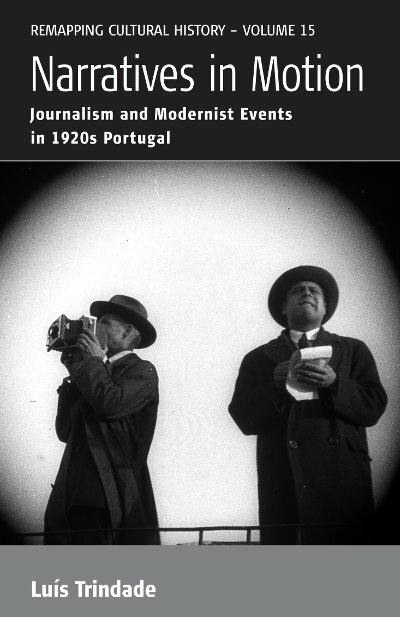 This fascinating study of newspapers in 1920s Portugal explores how the new “modernist reportage” embodied the spirit of the era while mediating some of its most spectacular episodes, from political upheavals to lurid crimes of passion. In the process, Luís Trindade illuminates the twofold nature of that journalism—both historical account and material object, it epitomized a distinctly modern entanglement of narrative and event. The journalist and critic Siegfried Kracauer is best remembered today for his investigations of film and other popular media, and for his seminal influence on Frankfurt School thinkers like Theodor Adorno. Less well known is his earlier work, which offered a seismographic reading of cultural fault lines in Weimar-era Germany, with an eye to the confrontation between religious revival and secular modernity. In this discerning study, historian Harry T. Craver reconstructs and richly contextualizes Kracauer’s early output, showing how he embodied the contradictions of modernity and identified the quasi-theological impulses underlying the cultural ferment of the 1920s. 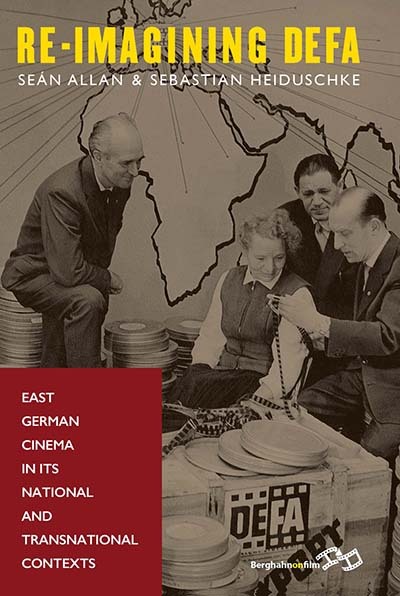 German cinema is normally seen as a distinct form, but this series emphasizes connections, influences, and exchanges of German cinema across national borders, as well as its links with other media and art forms. Individual titles present traditional historical research (archival work, industry studies) as well as new critical approaches in film and media studies (theories of the transnational), with a special emphasis on the continuities associated with popular traditions and local perspectives. Long overlooked by scholars and critics, the history and aesthetics of German television have only recently begun to attract serious, sustained attention, and then largely within Germany. 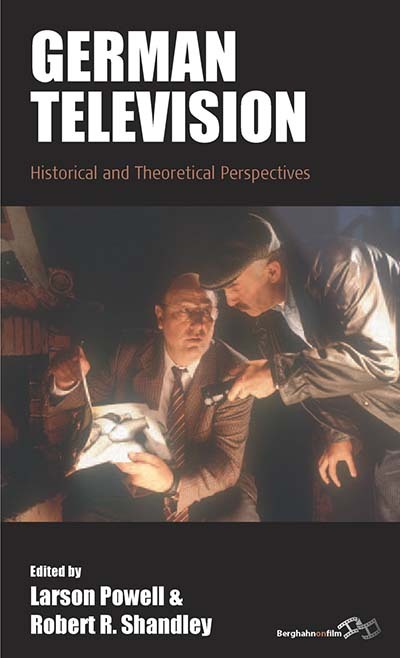 This ambitious volume, the first in English on the subject, provides a much-needed corrective in the form of penetrating essays on the distinctive theories, practices, and social-historical contexts that have defined television in Germany. Encompassing developments from the dawn of the medium through the Cold War and post-reunification, this is an essential introduction to a rich and varied media tradition. The beginning of filmmaking in the German colonies coincided with colonialism itself coming to a standstill. Scandals and economic stagnation in the colonies demanded a new and positive image of their value for Germany. By promoting business and establishing a new genre within the fast growing film industry, films of the colonies were welcomed by organizations such as the Deutsche Kolonialgesellschaft (German Colonial Society). The films triggered patriotic feelings but also addressed the audience as travelers, explorers, wildlife protectionists, and participants in unique cultural events. 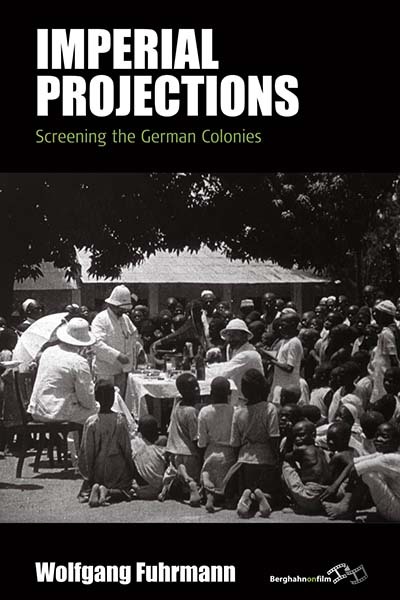 This book is the first in-depth analysis of colonial filmmaking in the Wilhelmine Era. 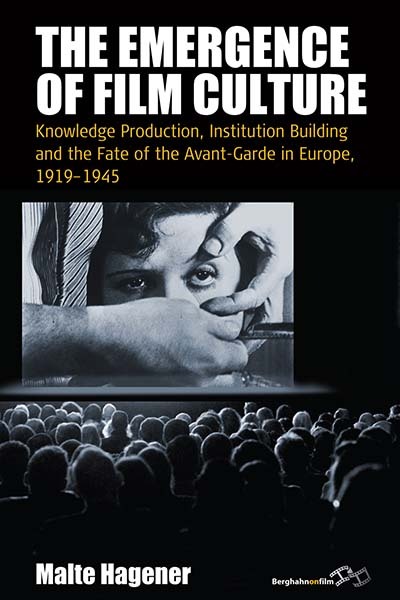 Between the two world wars, a distinct and vibrant film culture emerged in Europe. Film festivals and schools were established; film theory and history was written that took cinema seriously as an art form; and critical writing that created the film canon flourished. This scene was decidedly transnational and creative, overcoming traditional boundaries between theory and practice, and between national and linguistic borders. This new European film culture established film as a valid form of social expression, as an art form, and as a political force to be reckoned with. 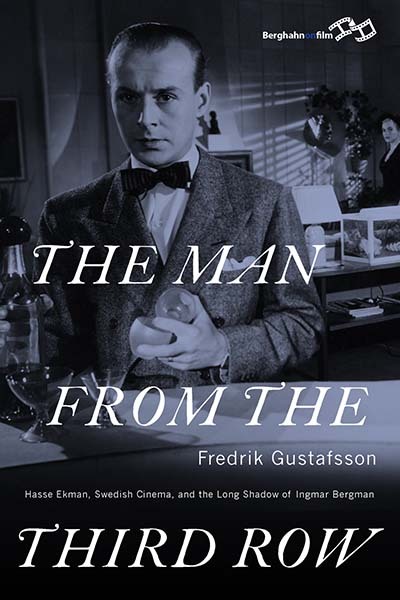 By examining the extraordinarily rich and creative uses of cinema in the interwar period, we can examine the roots of film culture as we know it today. The films of Darren Aronofsky invite emotional engagement by means of affective resonance between the film and the spectator’s lived body. Aronofsky’s films, which include a rich range of production from Requiem for a Dream to Black Swan, are often considered “cerebral” because they explore topics like mathematics, madness, hallucinations, obsessions, social anxiety, addiction, psychosis, schizophrenia, and neuroscience. Yet this interest in intelligence and mental processes is deeply embedded in the operations of the body, shared with the spectator by means of a distinctively corporeal audiovisual style. 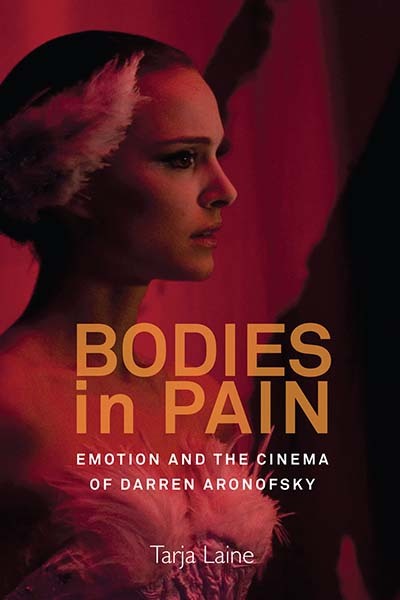 Bodies in Pain looks at how Aronofsky’s films engage the spectator in an affective form of viewing that involves all the senses, ultimately engendering a process of (self) reflection through their emotional dynamics. Television was one of the forces shaping the cultural revolution of the 1960s and 1970s, when a blockbuster TV series could reach up to a third of a country’s population. 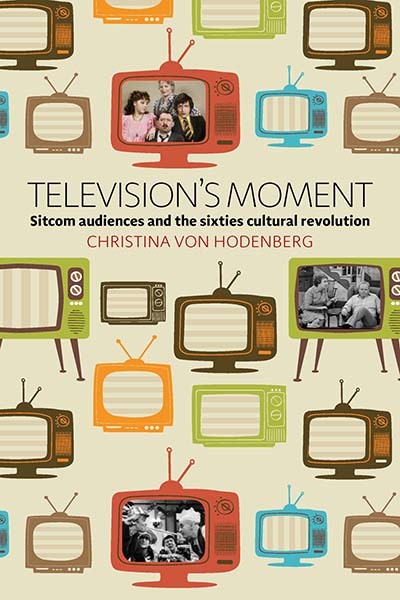 This book explores television’s impact on social change by comparing three sitcoms and their audiences. The shows in focus – Till Death Us Do Part in Britain, All in the Family in the United States, and One Heart and One Soul in West Germany – centered on a bigoted anti-hero and his family. Between 1966 and 1979 they saturated popular culture, and managed to accelerate as well as deradicalize value changes and collective attitudes regarding gender roles, sexuality, religion, and race. In an age of information and new media the relationships between remembering and forgetting have changed. 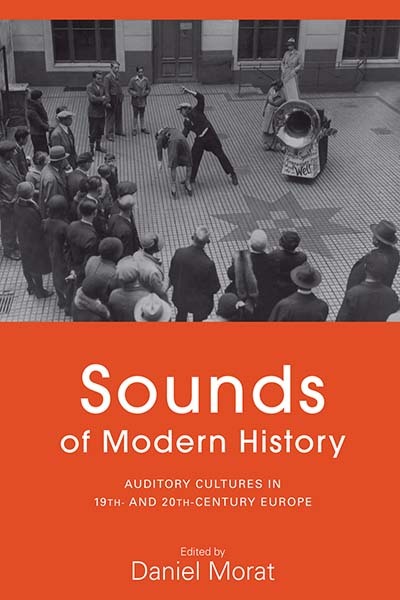 This volume addresses the tension between loud and often spectacular histories and those forgotten pasts we strain to hear. Employing social and cultural analysis, the essays within examine mnemonic technologies both new and old, and cover subjects as diverse as U.S. internment camps for Japanese Americans in WWII, the Canadian Indian Residential School system, Israeli memorial videos, and the desaparecidos in Argentina. 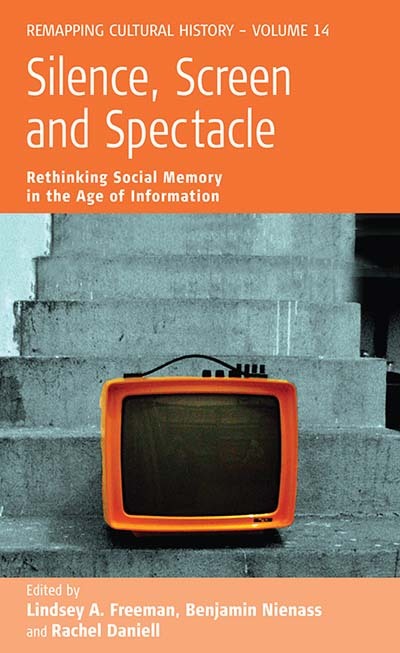 Through these cases, the contributors argue for a re-interpretation of Guy Debord’s notion of the spectacle as a conceptual apparatus through which to examine the contemporary landscape of social memory, arguing that the concept of spectacle might be developed in an age seen as dissatisfied with the present, nervous about the future, and obsessed with the past. 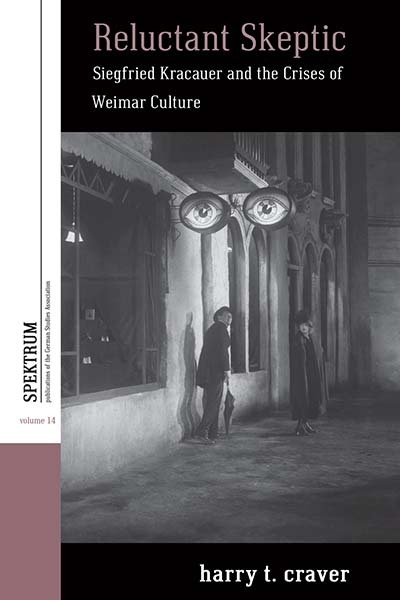 Perhaps now “spectacle” can be thought of not as a tool of distraction employed solely by hegemonic powers, but instead as a device used to answer Walter Benjamin’s plea to “explode the continuum of history” and bring our attention to now-time. The Journal of Educational Media, Memory, and Society explores perceptions of society as constituted and conveyed in processes of learning and educational media. The focus is on various types of texts (such as textbooks, museums, memorials, films) and their institutional, political, social, economic, and cultural contexts. The construction of collective memory and conceptions of space, the production of meaning, image formation, forms of representation, and perceptions of the “self” and the “other,” as well as processes of identity construction (ethnic, national, regional, religious, institutional, gender) are of particular interest. Special importance is given to the significance of educational media for social cohesion and conflict. The journal is international and interdisciplinary and welcomes empirically based contributions from the humanities and the social sciences as well as theoretical and methodological studies. Projections: The Journal for Movies and Mind is an interdisciplinary, peer-reviewed journal that explores the way in which the mind experiences, understands, and interprets the audio-visual and narrative structures of cinema and other visual media. Recognizing cinema as an art form, the journal aims to integrate established traditions of analyzing media aesthetics with current research into perception, cognition and emotion, according to frameworks supplied by psychology, psychoanalysis, and the cognitive and neurosciences. Submissions are welcomed from a variety of scholarly methods within the humanities and the sciences, from aesthetic to empirical, theoretical, and historical approaches. 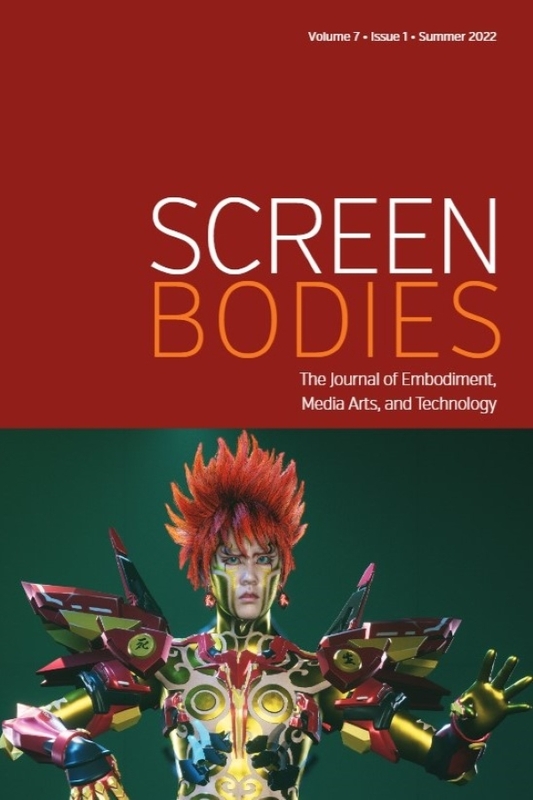 The journal seeks to facilitate a dialogue between scholars in these disciplines and bring the study of moving image media to the forefront of contemporary intellectual debate.